It’s becoming harder to stand out as a business in any industry, as globalisation brings us nearer to our competitors. While some businesses rely on their heritage and experience to win new business, others look to implement the latest identity and brand design trends to keep them at the forefront of innovation. For those that like to chase the latest brand design trends, it can be hard to actually find out what these are. Once you do know, the question is, can you get yourself ahead of the next set of ‘trends’ that appear the following year?! While I cannot look into a crystal ball to see what the design trends will be in the year 2050, here’s a list of upcoming trends that could propel your brand into the limelight in 2018! Responsive website design it undoubtedly a must for any new web design. Increasingly with the evolution of smartphones, tablets and connectivity, mobile web design has become an important aspect of user experience. Identifying that your audience is majority mobile-based will be a first step before committing fully to the mobile first design, but once this is established it encourages stripping your content and visual hierarchy back to the bare minimum. Thus, encouraging simplicity and functionality in your user experience. Working upwards to desktop design gives an opportunity to expand the creativity of your website, without losing the bare functionality. Your clients or target audiences are subjected to a phenomenal amount of information daily. Useful content is a great way of building a trusting relationship with your audience. 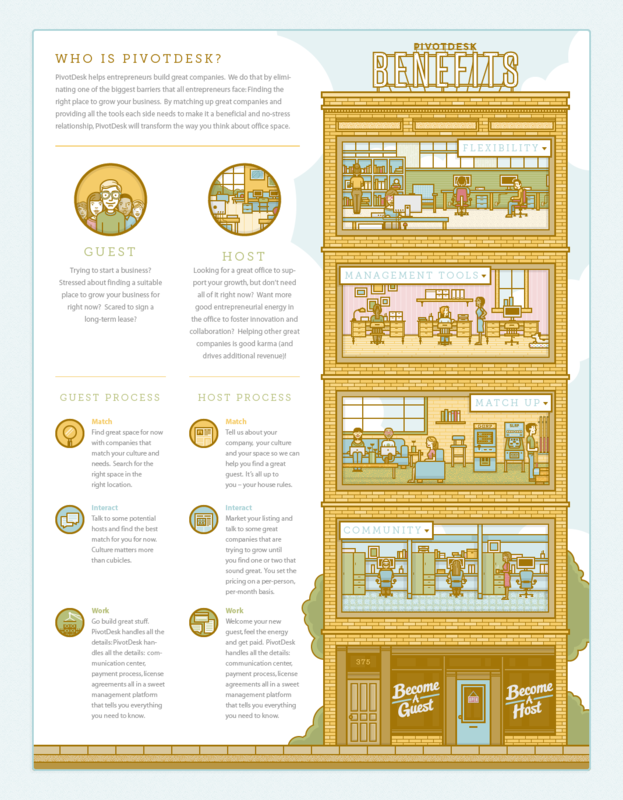 That’s why custom and well-branded illustrations give a more considered approach to your content. Stock imagery can be seen from a mile away these days, custom illustrations, although more time-intensive, give an enhanced professional and committed impression to your audience. It also opens doors for animation and social assets which are useful for the continuity of a brand. Recently clients have been muting their brand colours in order to make the brands simpler and cleaner. 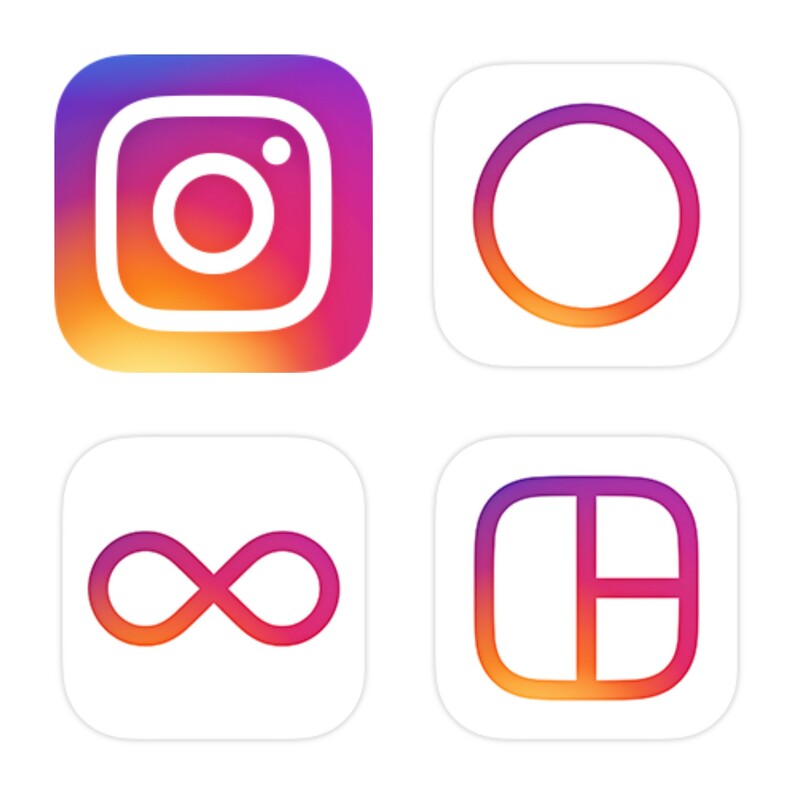 Now with brands like Instagram using colour transitions to give a simple yet bold look and feel, expect other brands to get on board. Use bold colours to make a statement. 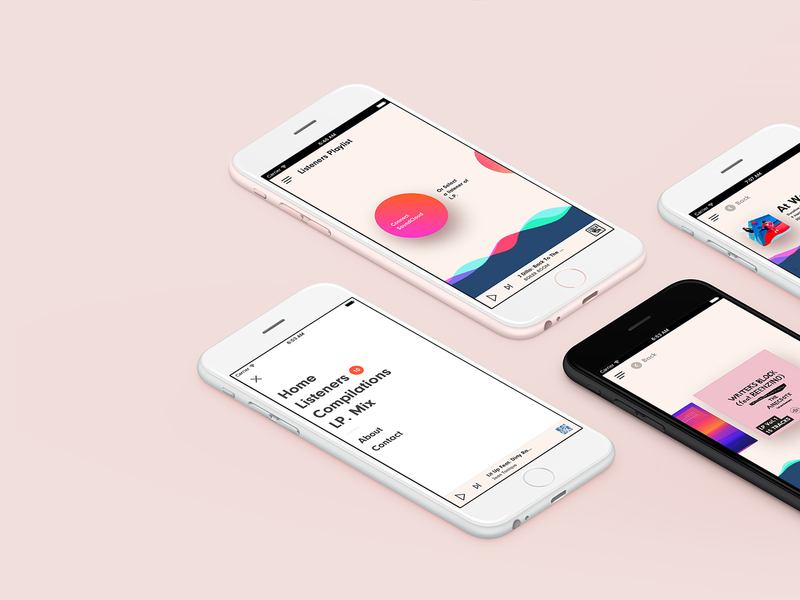 Material design and flat design go perfectly with bold colours, also leaving room for subtle animation and varying brand literature. Perfect for digital design, but not so much for print! With augmented reality (AR) and virtual reality (VR) becoming more and more accessible, 3D design and experiential design is quickly becoming something brands can turn to deliver a strong brand journey. To discover a story in a completely different way will engage the audience and leave a lasting impact. Minimal design is nothing new, but with the addition of vibrant colours, animation and 3D geometric styles, adding new dimensions to your layout and website can really help you stand out from the crowd. White space can also be complemented in so many different ways. Soft shading and shadows can give a certain amount of depth to a layout too. Breaking up content into modular cells has added extra functionality to user interface (UI) designs in recent years. This has encouraged a more seamless integration of social and images, and aids in responsive stacking too as visitors browse on both desktop and mobile devices. This design function of encapsulating pieces of content together, also helps with hierarchy and legibility along with translating well to print. Following on from a recent talk from Stefan Sagmeister at the recent D&AD festival, this point has been doing the rounds on the blogosphere. Stefan argues that, form over function can be readdressed to say that beauty is a function. 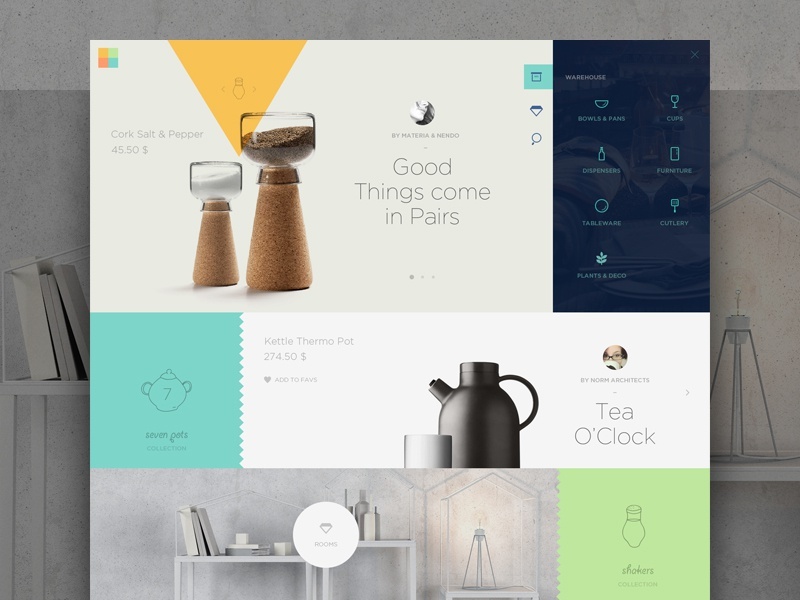 That projects and campaigns can be functional based purely on their prettiness. This goes against most teaching of design, that ideas are formed and made pretty after. But could your campaign be more grabbing if it looked amazing… then the critical messaging followed after? Aside from being daring, it would certainly stand your business out in the crowd and show bold and brave thinking. You can read more from Sagmeister himself in this recent interview with Creative Review. While these seven trends will give you direction as to what you can implement in 2018, it’s also important to note that trends are trends, and to truly stand out from your industry peers, it’s important to be bold, and do what is most sympathetic to your brand and your audience.